When Rana Abdelhamid was told by a peer at school that she was “very normal,” she was taken aback. 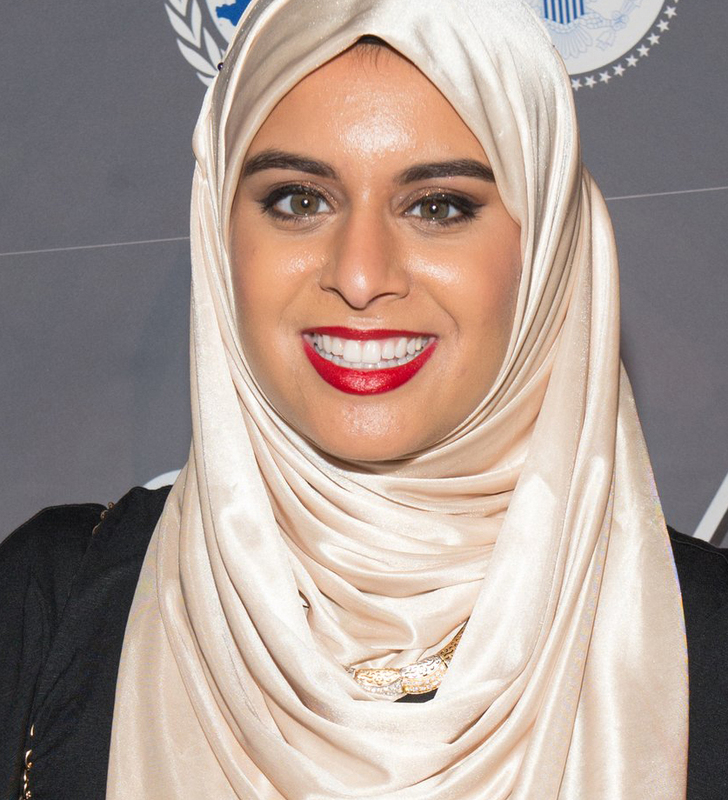 Rana Abdelhamid is the founder of Hijabis of New York. 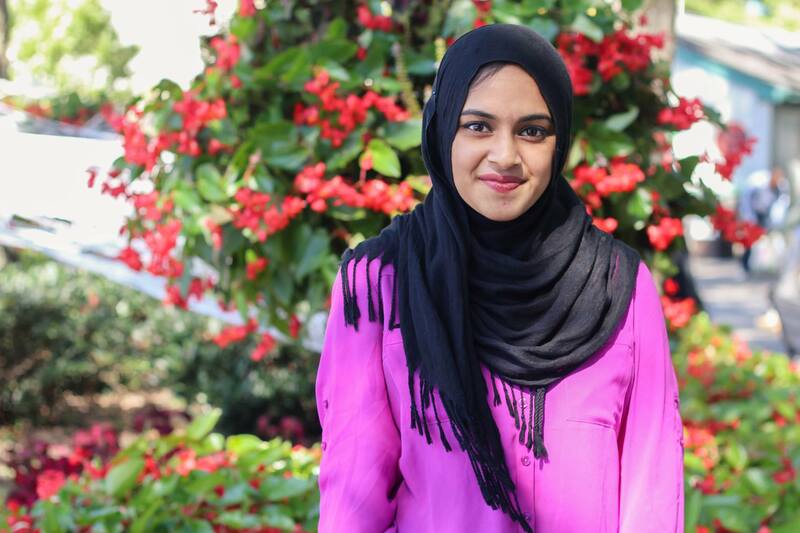 Abdelhamid, a 22-year-old Queens, New York, native and Harvard Kennedy School graduate student, recognized that other Muslim women may have had similar experiences, and so in 2014 she started the social media project, Hijabis of New York. 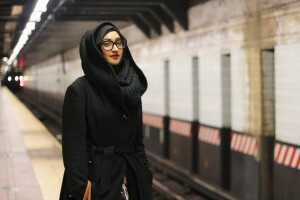 Through the project, she is attempting to humanize and diversify the public narratives of Muslim women who wear hijabs. Using photos and interviews in the same vein as the popular blog Humans of New York, the social media project’s Facebook page has gained more than 16,000 fans so far. “It is creating a space that didn’t exist before,” Abdelhamid said. Abdelhamid works with several different photographers to conduct interviews that range in subject from the benefits of travel — “Don’t ever let anyone convince you that being a woman means staying sheltered in the home” — to why some women wear the hijab. “We chose to wear hijab to try to reclaim our religion and culture that have been incessantly vilified during our lifetimes,” one woman told her. The process of interviewing subjects and setting the scene for photos fascinated Abdelhamid, who had no prior experience in photography. 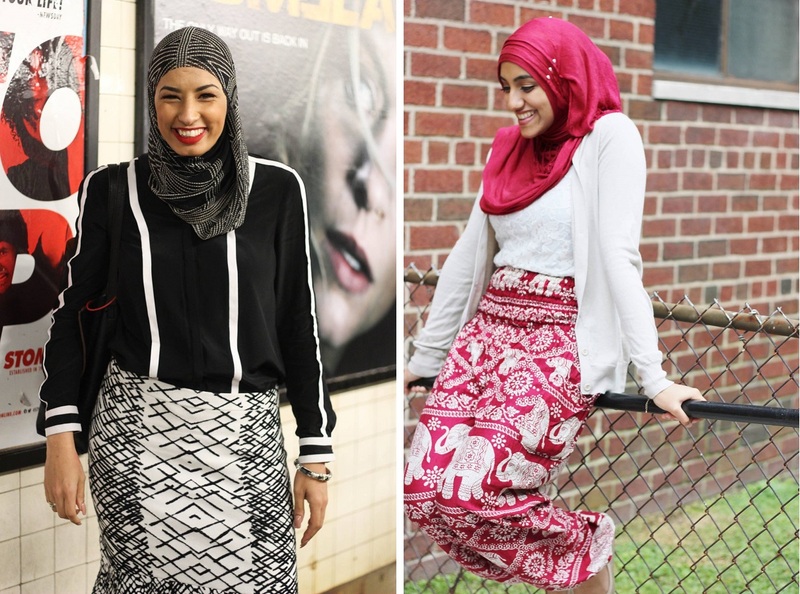 The hijab — and, more broadly, Muslim fashion — is making its mark in Western fashion. In January, popular fashion brand Dolce & Gabbana released images from its first hijab and abaya collection. Last fall, global retailer H&M featured Mariah Idrissi, a hijab-wearing model, in an ad campaign. The Muslim fashion industry is expected to be worth $484 billion by 2019, according to a 2014-15 report by Thomson Reuters and Dinar Standard. 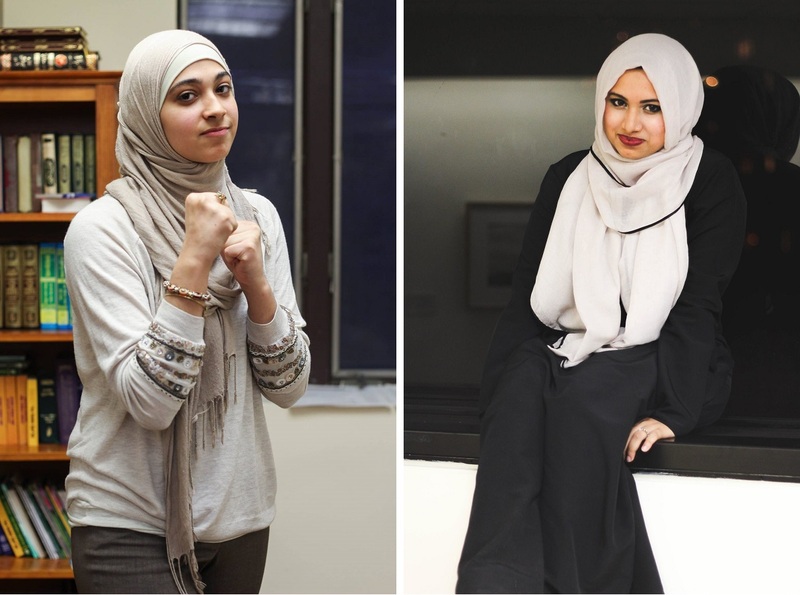 In addition to producing Hijabis of New York, Abdelhamid is the founding president of the Women’s Initiative for Self Empowerment, a leadership and self-defense organization. Abdelhamid, who is a black belt in shotokan karate and teaches classes, founded the organization when she was 16 after surviving an attack by a man who tried to remove her headscarf. Abdelhamid said that her projects alone will not change perceptions of Muslim women or decrease violence against them, but they are an important step in the right direction. She plans to expand the social media campaign beyond New York and has already featured photos from Madrid and London. 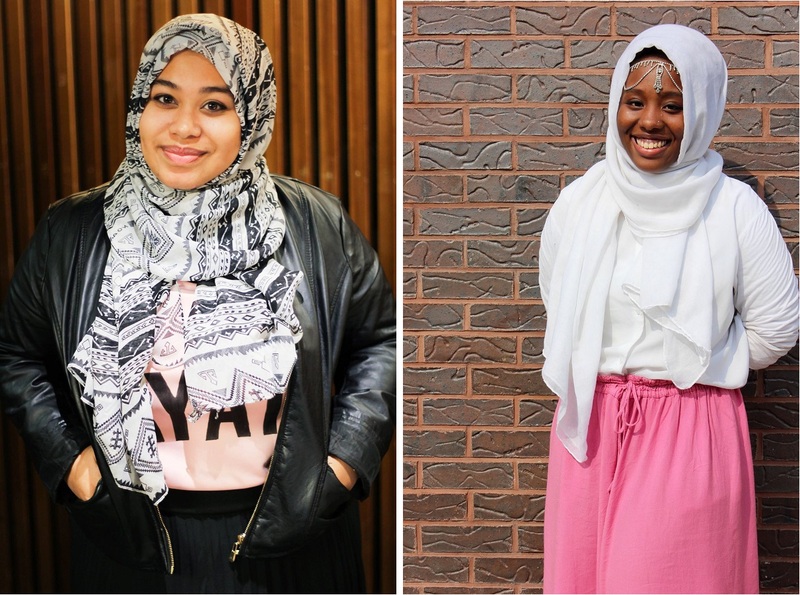 “There are hijabis everywhere, and their stories are part of the fabric too,” she said. See more photos from the project below.